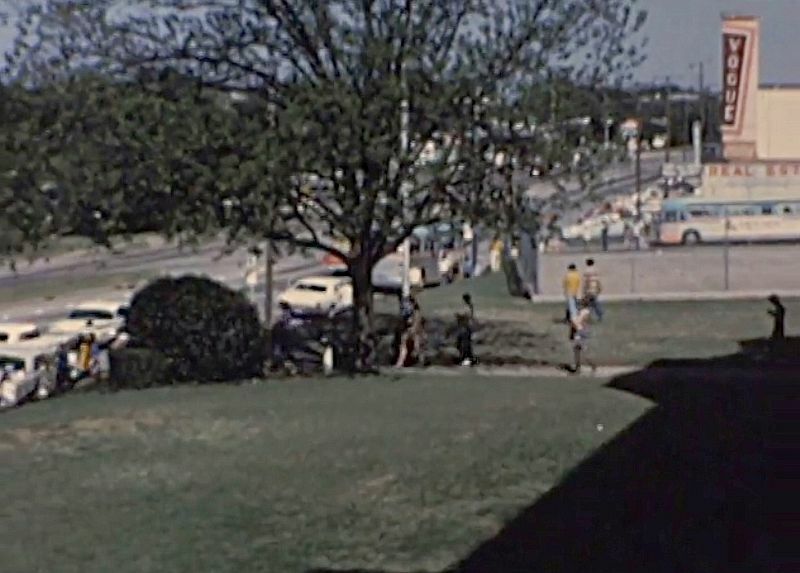 Thanks to the heads-up from UNT media librarian and film/video archivist Laura Treat, I now know about “Spotlight on North Texas,” a collaborative project between the University of North Texas Libraries and the Texas Archive of the Moving Image (TAMI) to preserve North Texas film history. 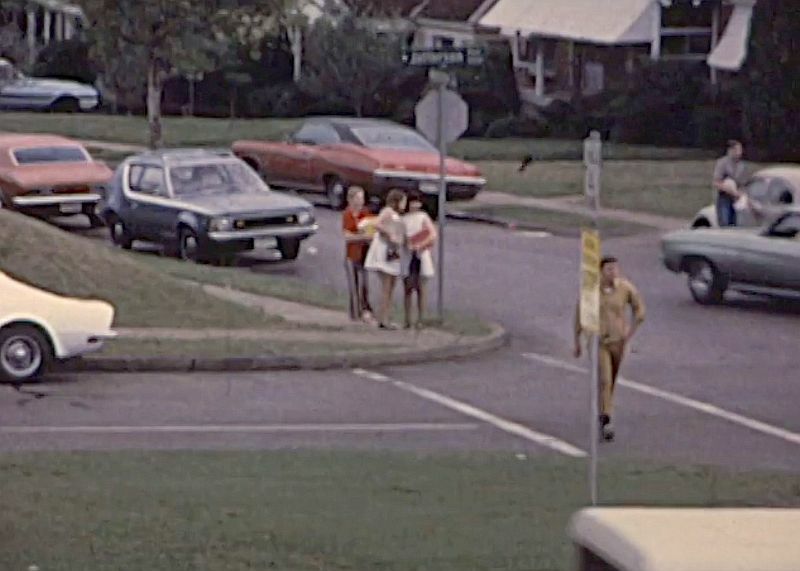 The bulk of the collection centers on Denton County, but there are the occasional glimpses of Dallas, such as the 3-part “Sunset on Film” which was shot by student James Dunlap in and around Sunset High School in 1970 on Super-8 film (without sound). 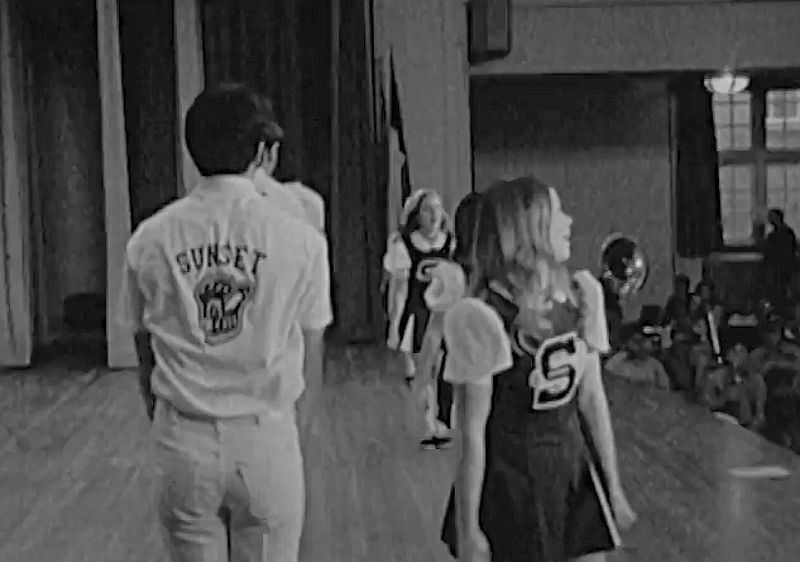 It’s definitely a student effort — nerdy and charming — but it has lots of great footage, and if you are a Sunset alum, you’ll probably see a lot of familiar sights from your Oak Cliff school days. 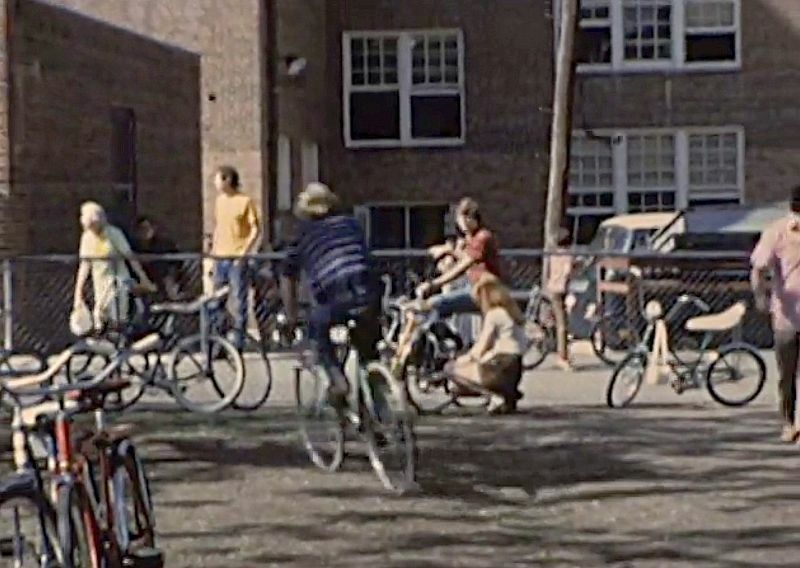 And for those who missed the era when high school students dressed like extras from The Partridge Family or The Brady Bunch — and who swarmed to get their bikes after school (when was the last time you saw that?!) — this will be almost exotic. 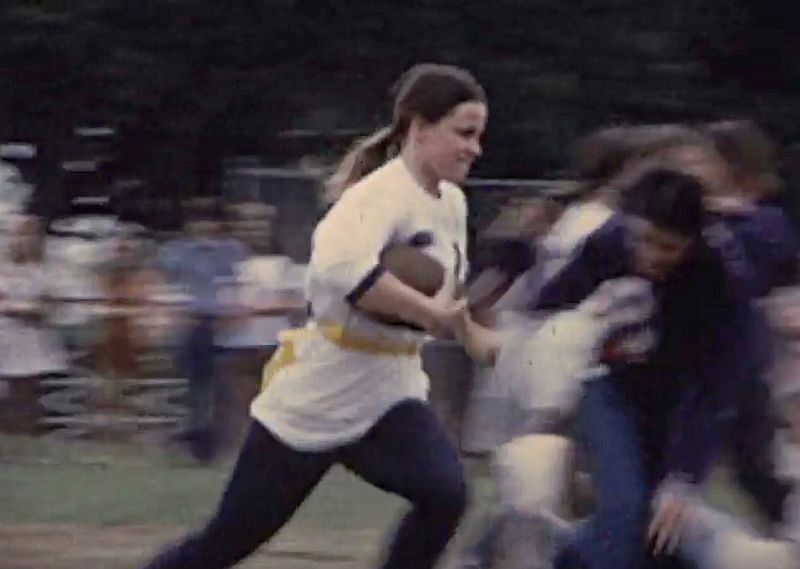 PART 1 (running time 7:55) is here (click image on UNT site, then click the “play” arrow — don’t forget to watch in full-screen). 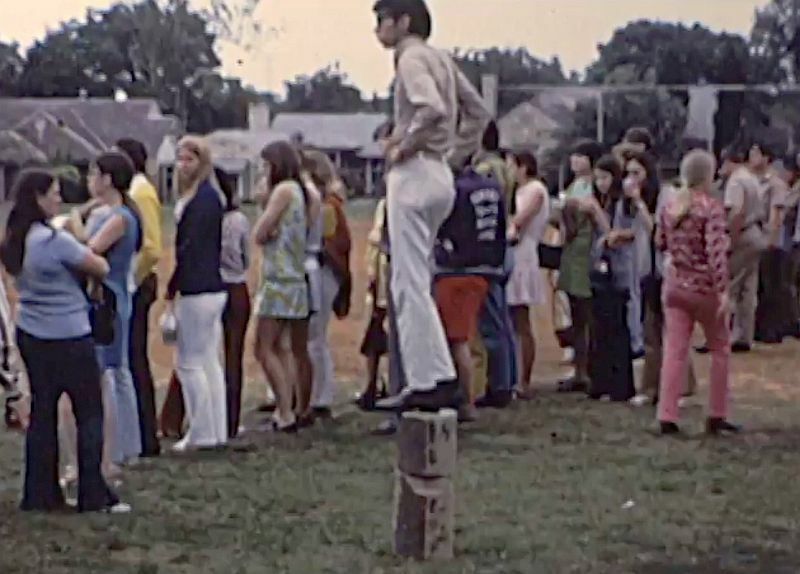 The images below are screenshots from the digitized film; they are larger — and grainier — when clicked. PART 2 (running time 11:51) is here. PART 3 (running time 10:43) is here. More about last year’s “Spotlight on North Texas” project can be found here. You can see what’s been uploaded here. They also have a Facebook page, here. 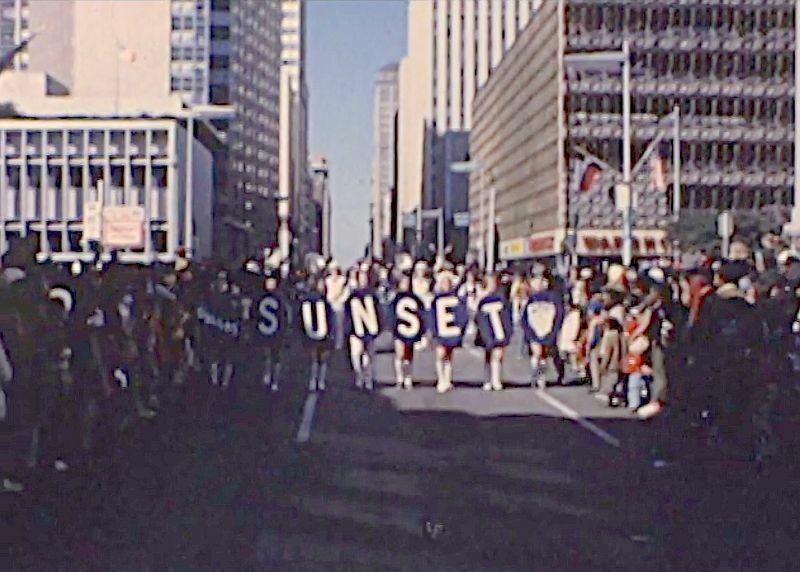 All images in this post are screenshots taken from the film(s) “Sunset on Film,” which was donated by Blaine Dunlap to the Spotlight on North Texas collection, University of North Texas Media Library; accessible on the UNT-hosted Portal to Texas History website. 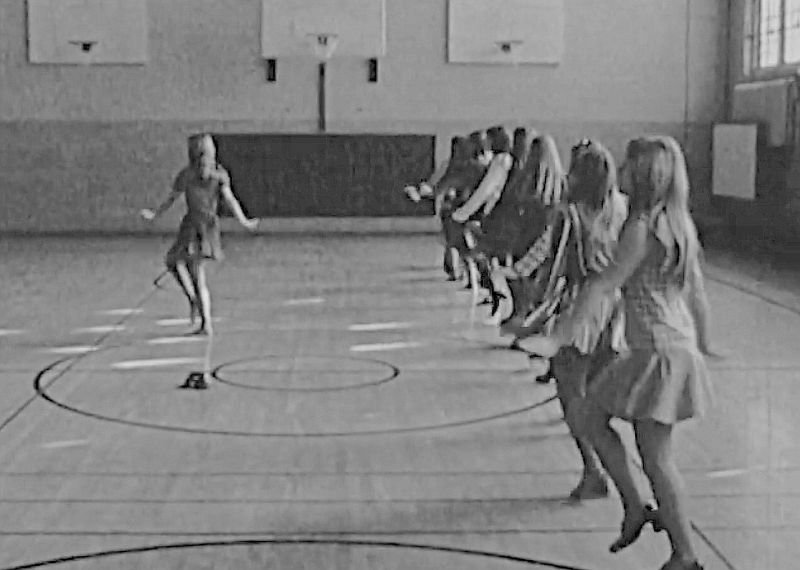 More on filmmaker Blaine Dunlap can be found in “Spotlight on Dallas Filmmakers: Blaine Dunlap” by Laura Treat, here. Sunset High School, built and opened 1925. I remember seeing this film back in 1970. 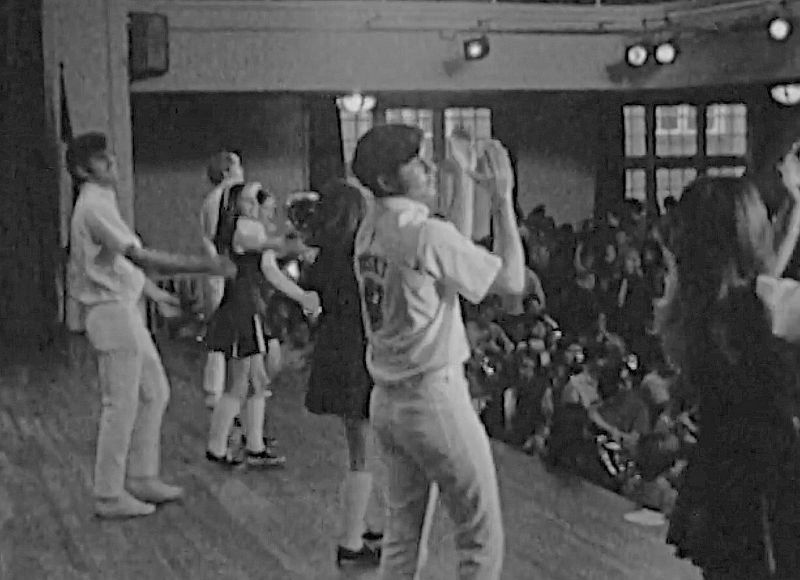 We had an assembly in the auditorium where the film was shown to the students. 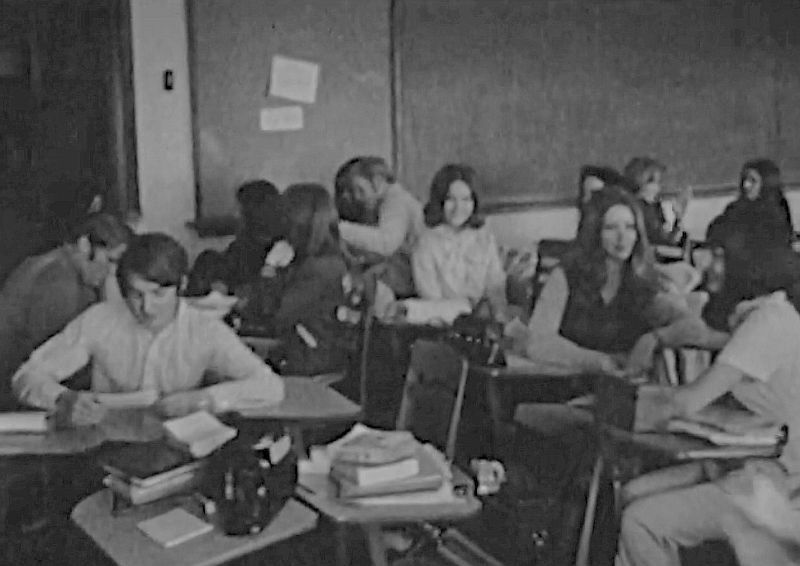 I’ve asked others from my class about this film and if they knew whatever became of it. So glad to see it up and running!!! It must be pretty cool seeing this all these years later! Yes, it’s great to see this video posted for all to view!